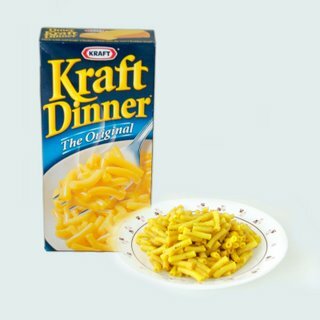 Kraft Dinner is giving away 20, 012 FREE BOXES of KD! Don’t go out hungry! Tweet that you want KD to be your last meal using #KDpocalypse and they’ll mail you a free box. Need to tweet, then they send you an URL to get a free box. Hurry, to get yours!